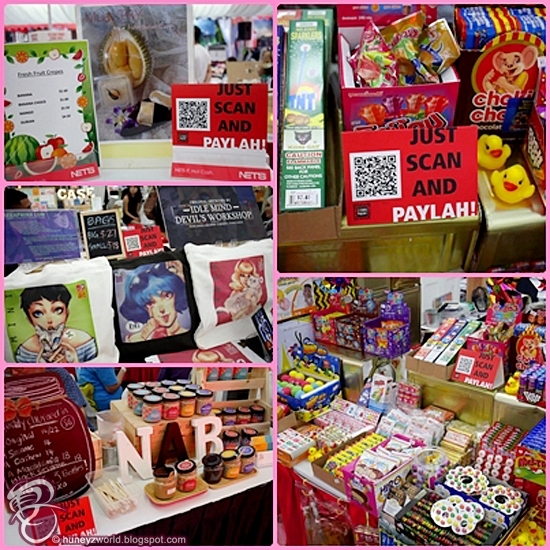 Pop on over to *SCAPE if you are in town this weekend to check out the first cashless payment bazaar - DBS Paylah! Palooza. 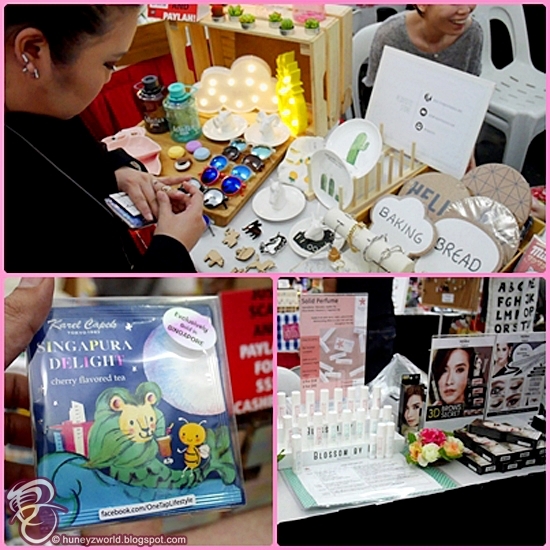 There's tons to buy with around 100 youth vendors booth - clothes, food, decoration items, even VR game stations littered along the sides for you to enjoy whilst in between shopping. All thanks to DBS, we can now make payments easily with just a scan of QR code via the DBS Paylah! app. This bazaar is part of DBS's "Smart Nation Ambassador Programme" (SNAP) (智慧国宣导大使计划) with *SCAPE in support of Singapore's Smart Nation Vision. 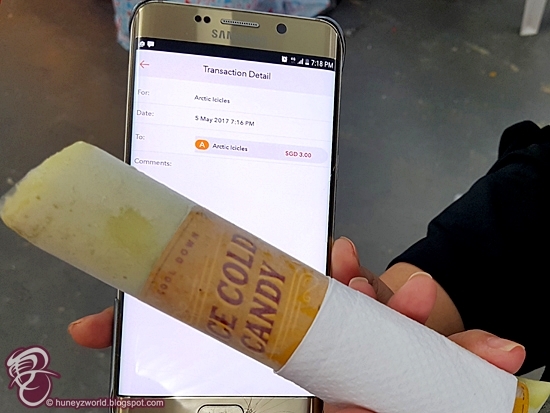 DBS will be recruiting up to 1,000 ambassadors that will fan out across the island to encourage small, cash-based merchants, hawker centres, wet markets and neighbourhood stores to adopt DBS PayLah! QR codes as a payment method. At the palooza, we got to try out how fuss-free the whole payment is. You don't have to worry there's not enough cash in your wallet and go running to an ATM to withdraw money; all you need is to have the DBS Paylah! app loaded in your phone, log in and scan QR code at the merchant's to make the transaction. It's all done within seconds and you can watch the video above to see how easy it is! You don't even need to have DBS/POSB accounts to have your own DBS PayLah! generated QR Code and I'm seeing more pros than cons during the whole palooza shopping trip. Security: If your mobile is stolen, DBS PayLah! can be blocked remotely – unlike cash. DBS PayLah! is also password-protected or secured using biometric ID. This is just the beginning of more to come from the SNAP initiative as the bank also plans to partner with ComfortDelGro Taxi to implement QR code payment in its fleet of 16,300 taxis by 3Q17, in the hopes to have more than 30,000 QR code payment acceptance points available to customers by the end of the year! Woohoo! It's time to wave goodbye to our wallets. LOL! Since its launch in 2014, DBS has enhanced DBS PayLah! with several trailblazing features. Besides sending money, you can also request for payment from others, make payments to over 43 billing organisations, donate money to more than 26 charitable organisations and top up mobile prepaid SIM cards. 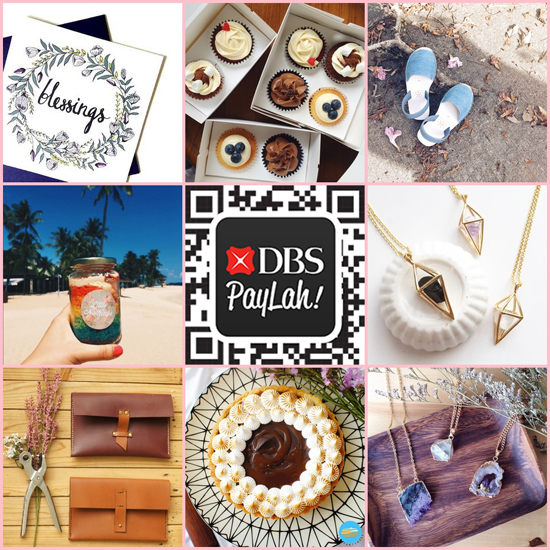 You can also shop and pay with DBS PayLah! at selected online merchants, including Qoo10.sg, comGateway, AXS and MSIG. DBS PayLah! is also widely accepted as a payment option in another of the bank’s unique solutions for F&B businesses in Singapore, DBS FasTrack. The DBS FasTrack solution is the first of its kind to be introduced by a bank in Singapore. It provides a seamless ‘self-service’ ordering and payments solution for businesses while eliminating or drastically shortening customers’ wait time. Businesses in turn can use the solution to enhance their productivity and reduce reliance on manpower. Old Tea Hut, Five Star Restaurant, Koufu, Boon Tong Kee, Miam Miam, Aloha Poke, Wolf Express, Tiong Bahru Bakery, FoodCity SG and Li Xin Fishball Noodles are among the popular eateries – with many more in the pipeline – who have apps powered by DBS FasTrack, that customers can download in iOS and Android. The DBS Paylah! 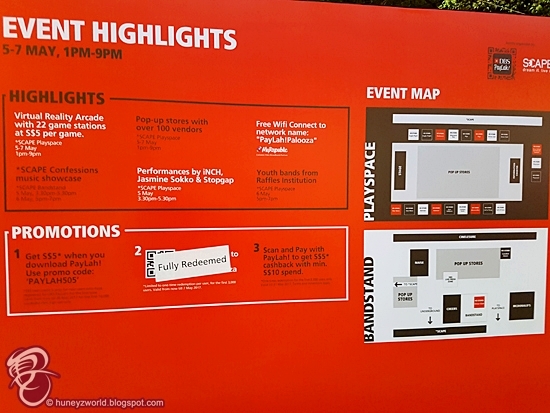 Palooza is happening from May 5th to May 7th from 1pm to 9pm at *SCAPE Playspace. Happy shopping!